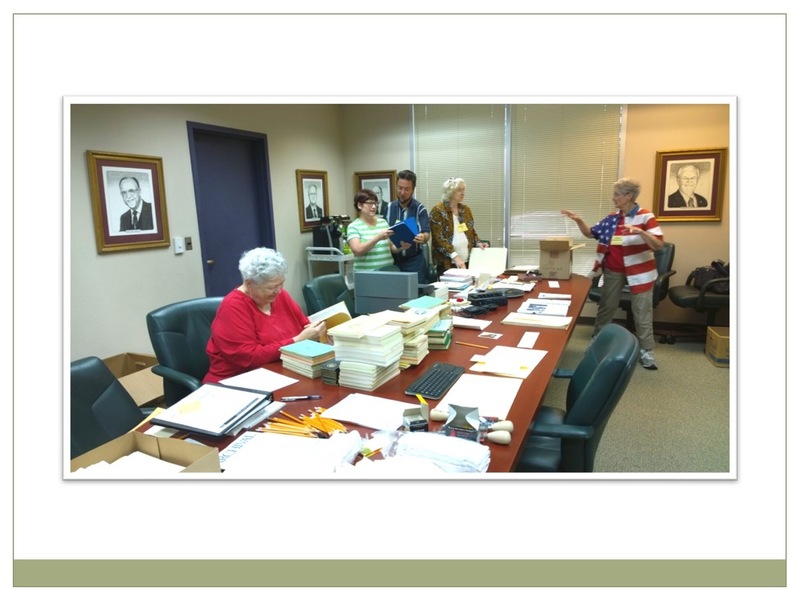 The Rio Texas Conference Archives is dedicated to preserving the history of Methodism in Texas. Ensuring the collection and preservation of documents and artifacts from our Methodist past and present is essential in preserving our rich history for the future. 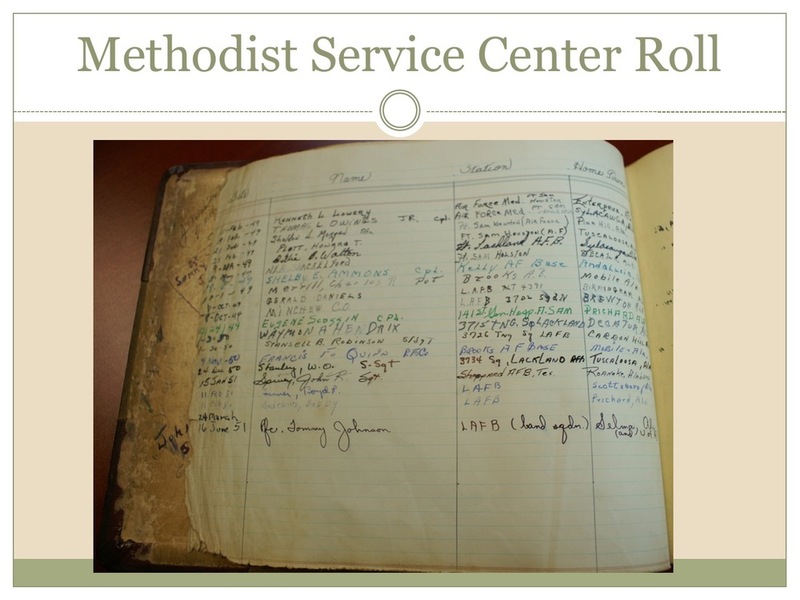 Our Archives houses a stretch of history relating to the former Southwest Texas Conference, Rio Grande Mission Conference, Swedish and German Conferences, and the West Texas Conferences of the Central Jurisdiction, just to name a few.